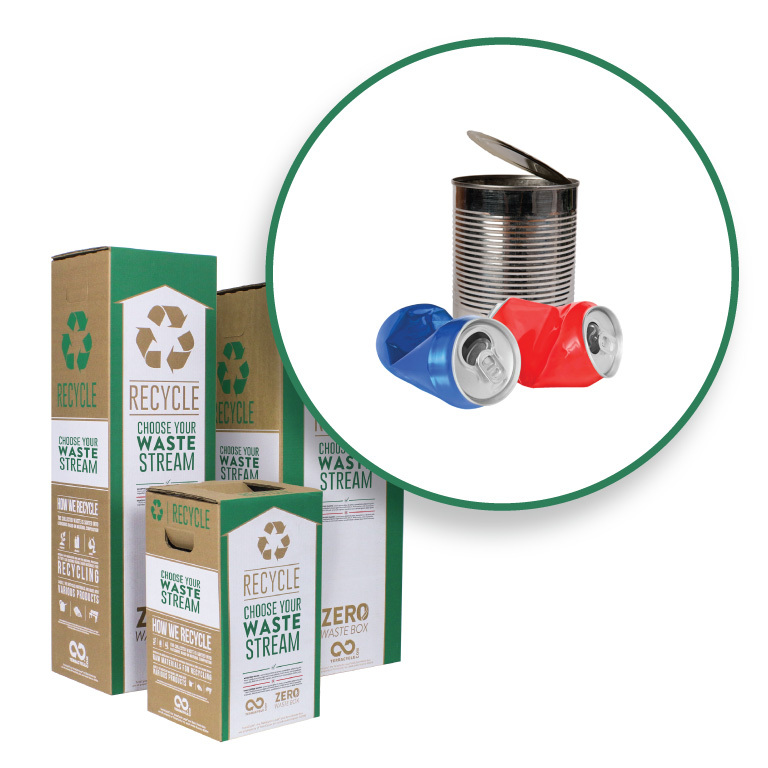 Recycle aluminum cans through this Zero Waste Box. 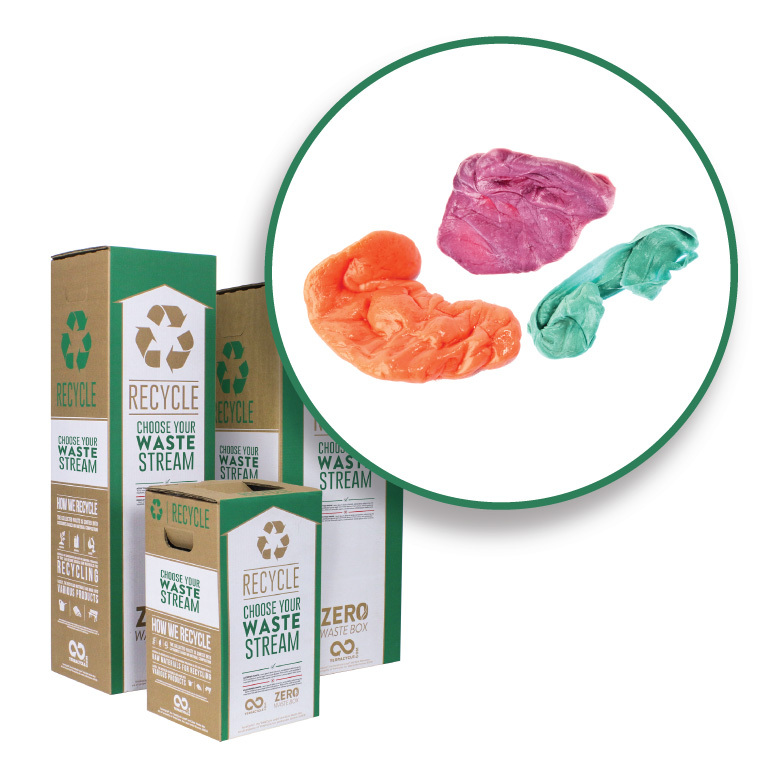 TerraCycle has created a zero waste solution for aluminum cans. 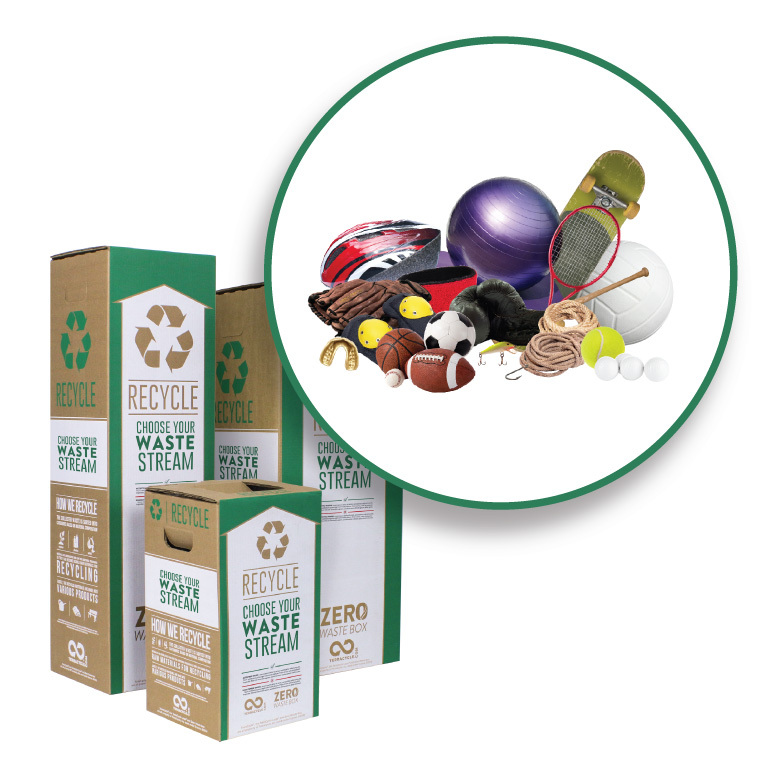 Use this box to recycle empty aluminum cans. 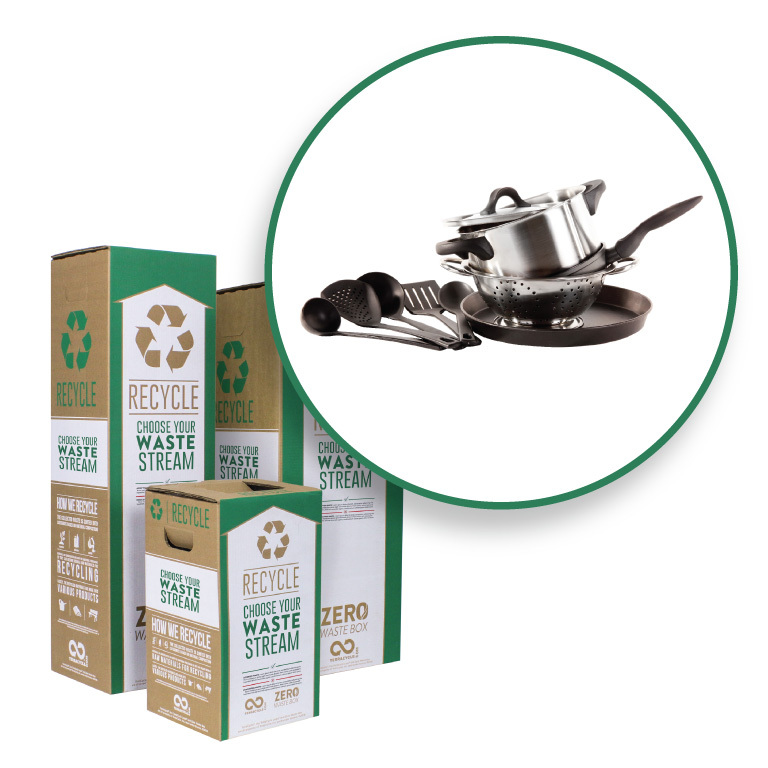 The collected metal waste is melted so and recycled to be used for new metal applications. 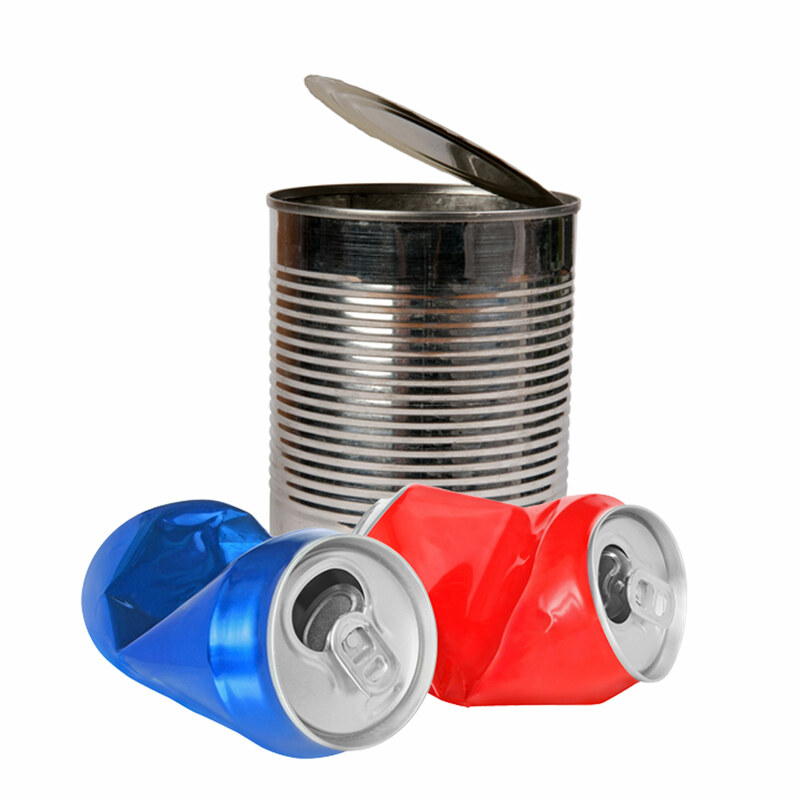 Aluminum cans such as soda, soup, tuna and vegetable cans with tabs and tops included. include unwanted glass containers, plastic bottles, straws, or can openers.